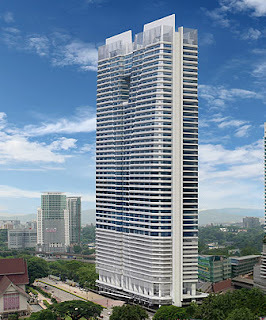 Q Sentral, These upcoming Grade A office suites will further enhance Kuala Lumpur Sentral position as a prestigious office address. Together with other landmarks like the 348 Sentral, 1 Sentral, Quill 7 and Plaza Sentral, they are fast transforming KL Sentral into the new business district in Kuala Lumpur. Built-up Area : 1,366 sq.ft. - 40,880 sq.ft.